A design challenge for many of us is how to open up dark rooms that are encased within walls with no windows to the outside light. A room that does not shine with natural light requires creativity and little magic showmanship to illuminate these dreary spaces. I do have a few easy ideas to amp up the brightness factor for rooms without windows. Even if you have just a few openings to the outside world, consider adding these few simple touches to intensify the glow and good feelings in every spot in your home. If you do happen to have windows in your home, check out Blindsgalore’s huge selection of custom blinds and shades. A lavish coat of white paint everywhere and especially on the ceiling, adds an instant airiness to the darkest room. 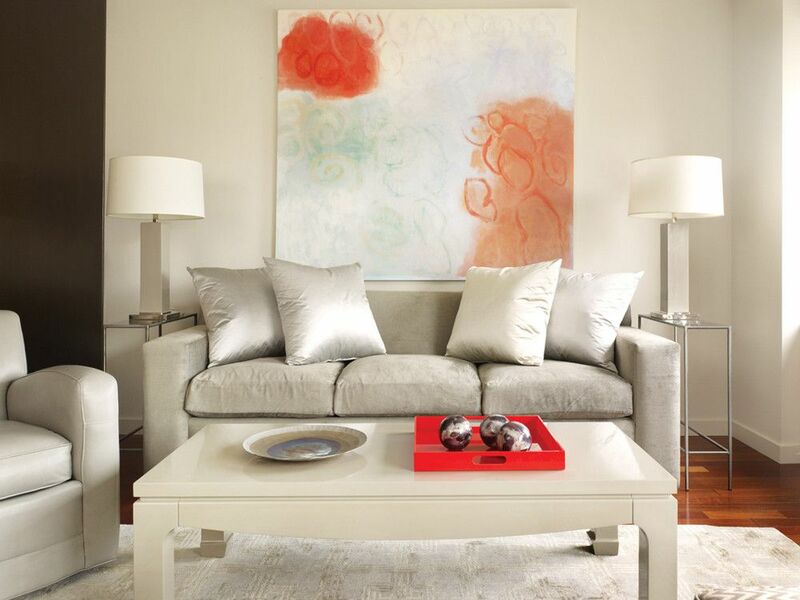 Cream and shades of light gray open up your subtle color palette to use on your furniture, rugs and accent pieces. 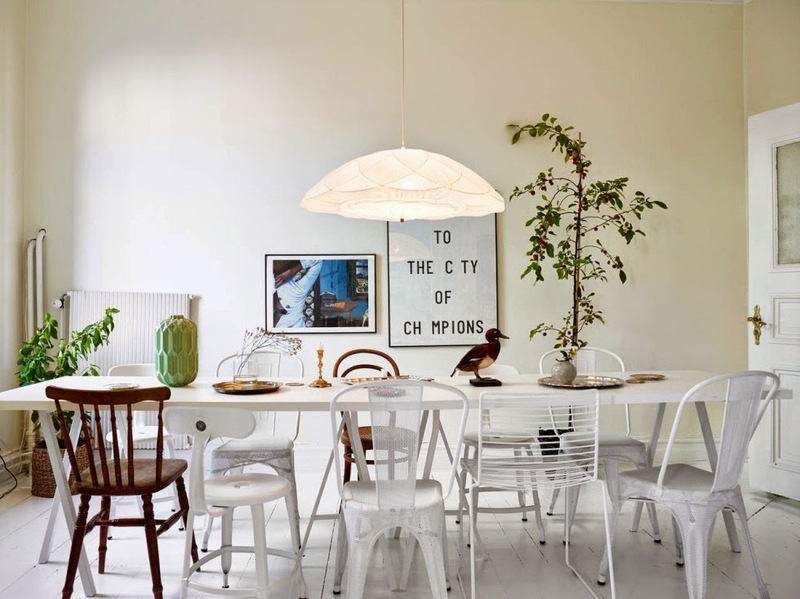 White simulates light and is always a good choice if you are cautious or wavering about color decisions. 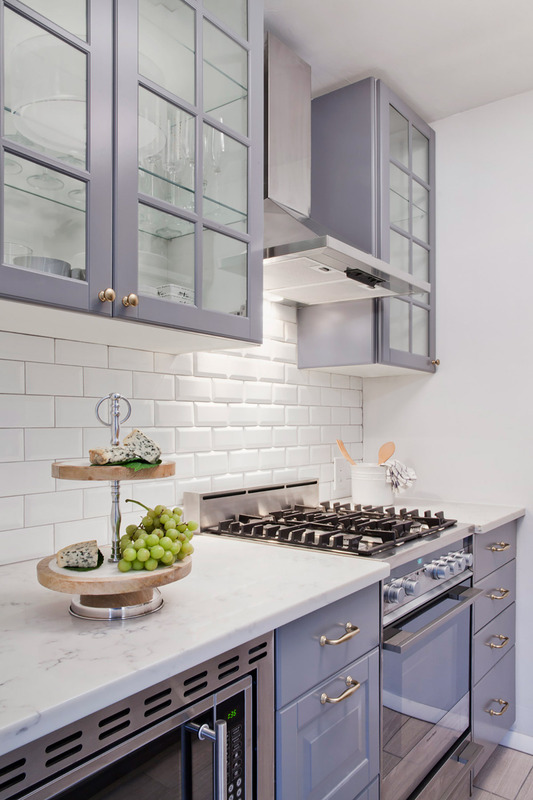 Choose wisely the particular shade of white that fits your mood as white varies from chalky to dazzling and varies in hue from pinkish and yellowish through the subtle color spectrum. For dark rooms, select the whitest white to open up your space. A large mirror or wall of mirrors deceives the eye and expands a room as any light is captured and reflected and refracted throughout the room. 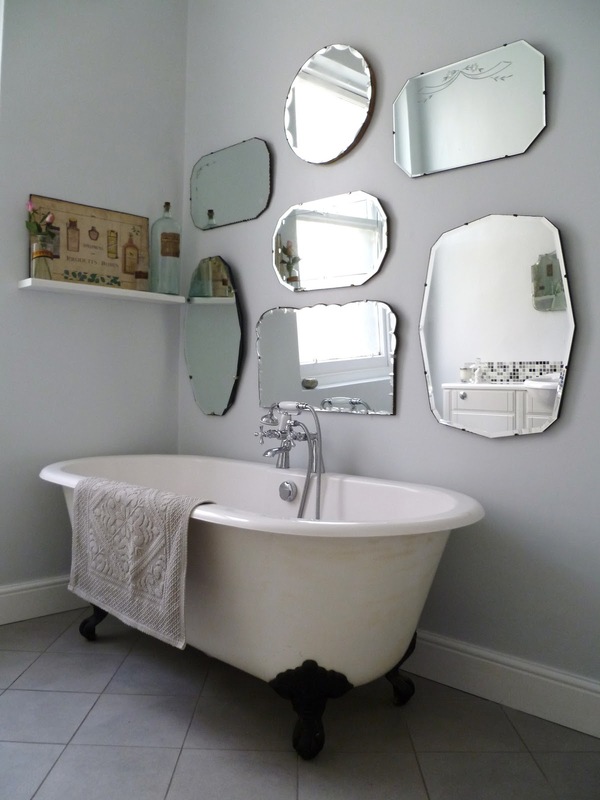 Mirrors add depth and a sense of space and are easy to find at flea markets or at your favorite home design store. Mirrors are always a trendy, interesting design element. 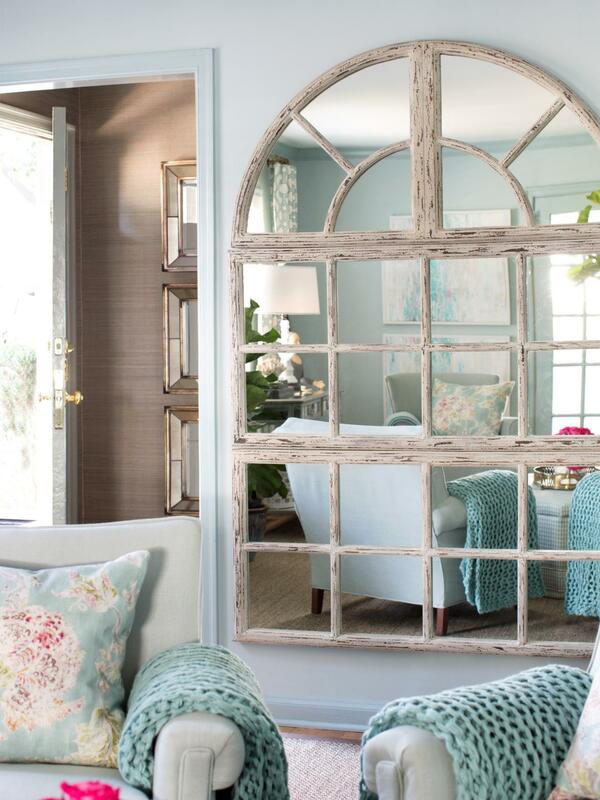 Seek out an unusual or exotic mirror to add even more decorative dimension to a drab spot. 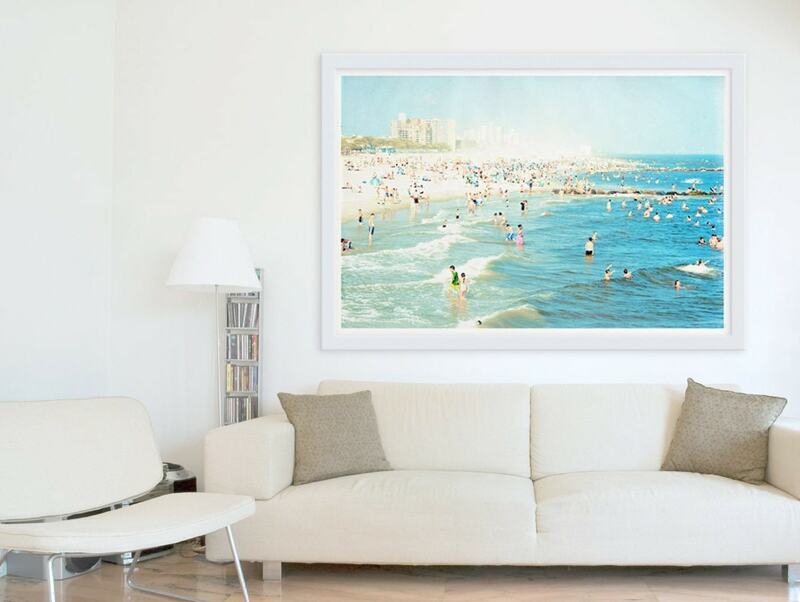 When choosing art, posters or wall decoration for rooms without windows, go really big for more magic to enlarge the feeling of small, gloomy rooms. 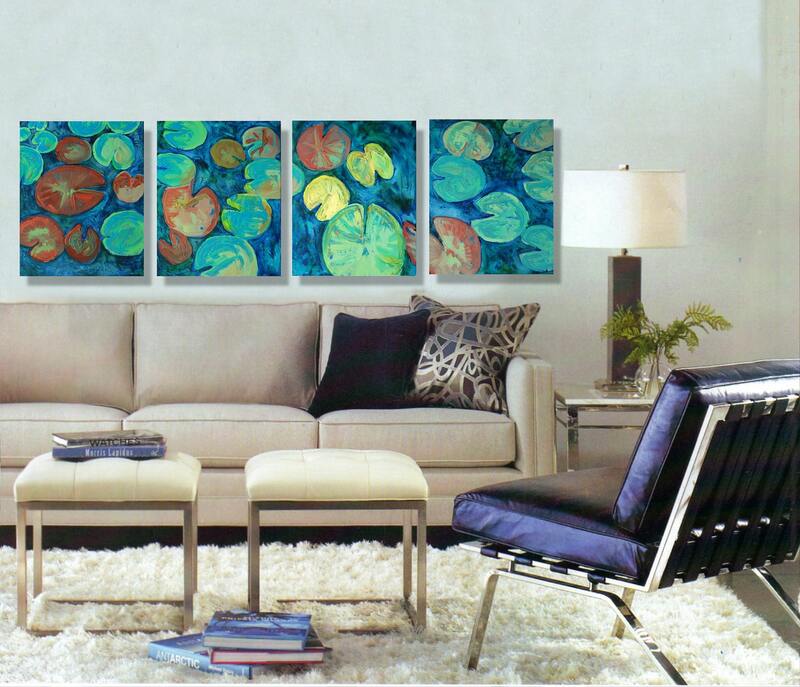 Bold graphic art opens up any room and magnifies vigor and excitement for windowless places. 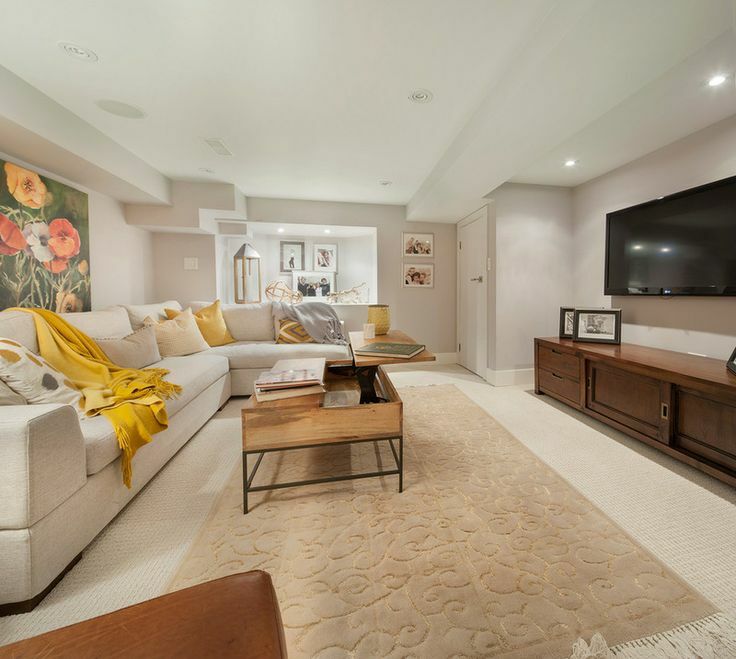 Don’t be timid; search for that perfect oversized piece to expand the living area. If you have an interior doorway into a sunless room, change the doorway to a set of French doors to create the illusion of an opening with light. By installing the architectural beauty of French doors, you get the added plus of a fancy fake doorway along with an extra design bonus of the panes of glass on the doors to reflect light and brighten up your room. 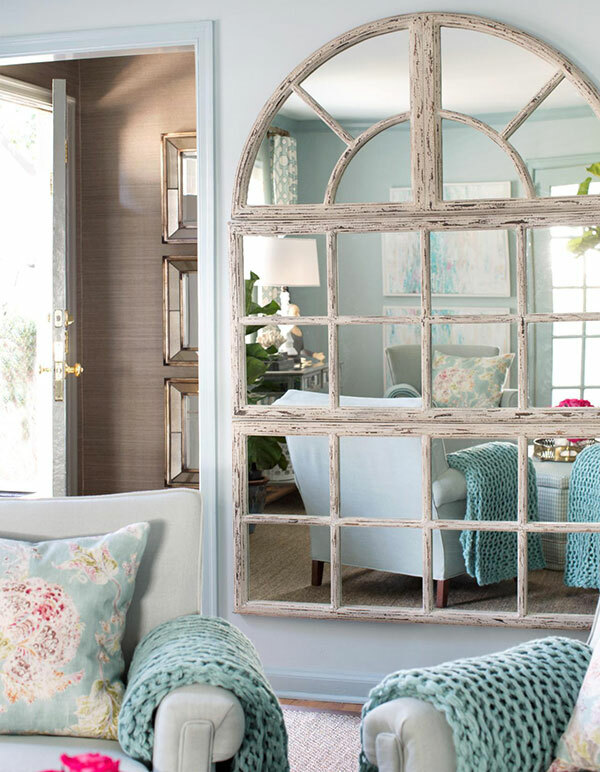 French doors are so very “ooh là là”…inviting and sparkling. You might as well break out the Dom Pérignon and toast your new look! Any excuse to have a glass champagne is worth the effort. 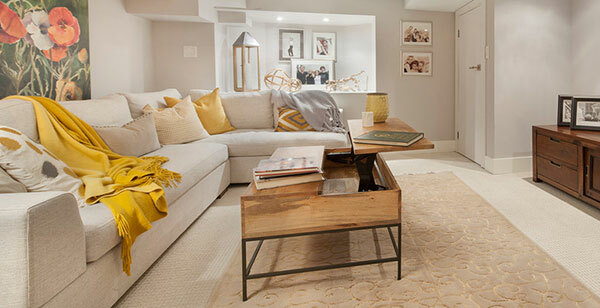 Decorating with extra lighting where you can instantly expands the breadth of the room. Find some strategic spots in the beams, under couches or in bookcases. Scour for unusual places where you can hide or camouflage spotlights to increase the wattage factor for more illumination. 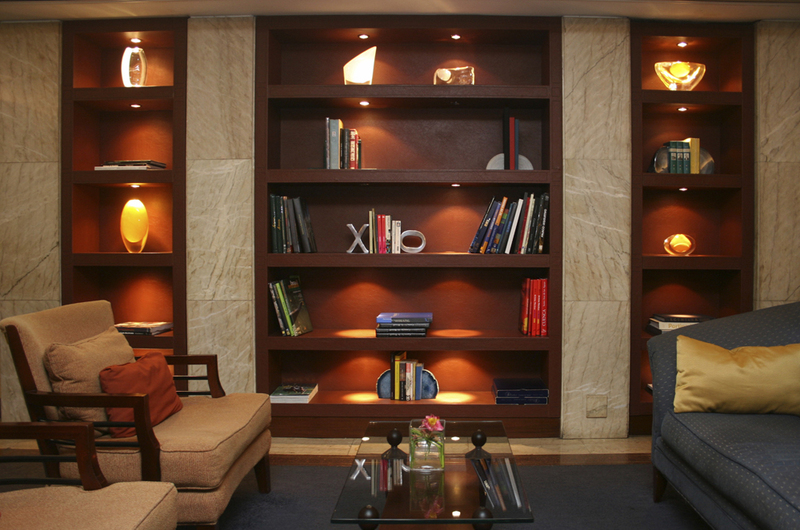 Good lighting is a design essential and is an often overlooked solution for windowless rooms. This is my favorite idea as I love windows, even if it is just an imaginary opening to the outside. 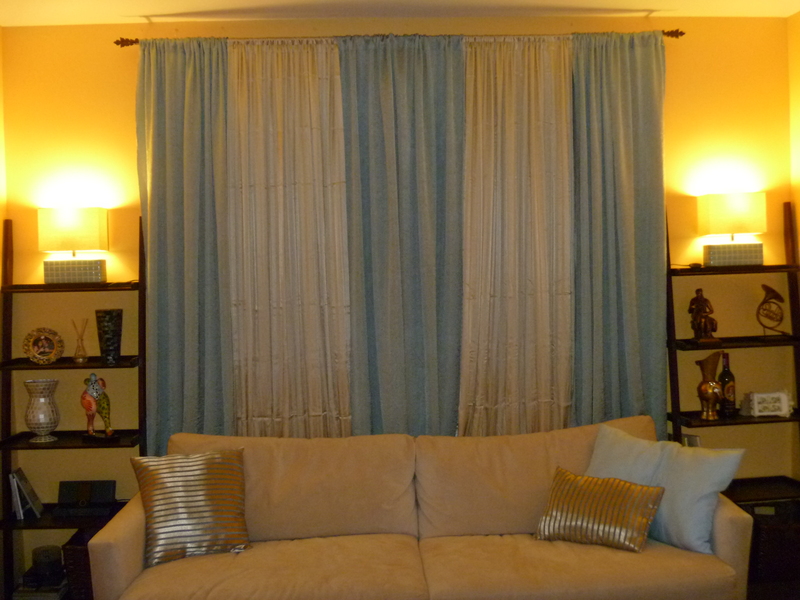 Cut a hole in between rooms and add a blind or a shade or a plantation shutter to mimic a hidden view. You could also frame the window with an actual glass window and place a garden picture in the window or add lights in the window to evoke an opening to the light. You could even use a stained glass window here. 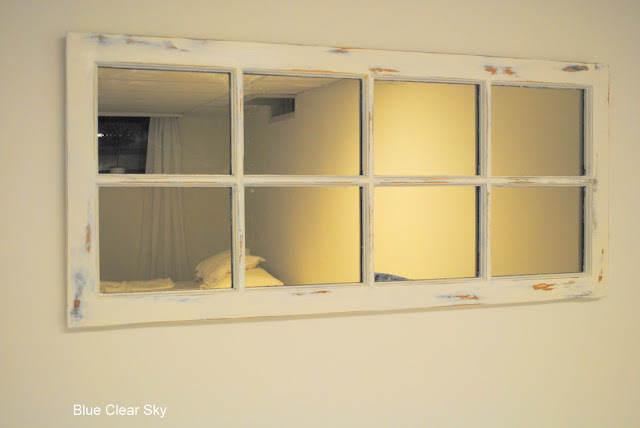 Let your imagination run wild as you design this faux-window for faux fun! Another window design idea is to create a wall of drapes which imparts the feeling of a window lurking behind a beautiful row of drapery. 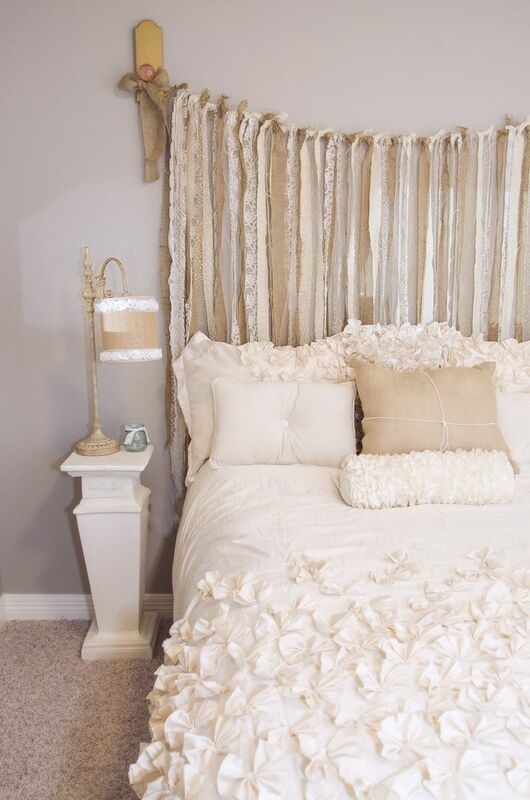 I really like this window treatment idea for windowless bedrooms. 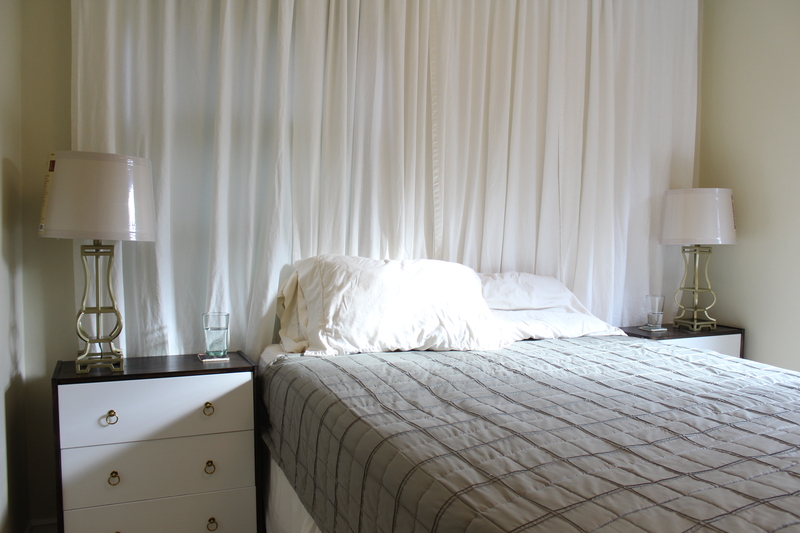 Hang a wall of drapes behind the headboard to create the illusion of space and light. Select a luxe fabric for a more formal style or a screen or large shade of woven woods evokes a more casual and rustic look. If drapery seems like overkill, a shabby chic swag of fabric or a pair of distressed, vintage doors hung behind the headboard can accomplish a similar illusion. 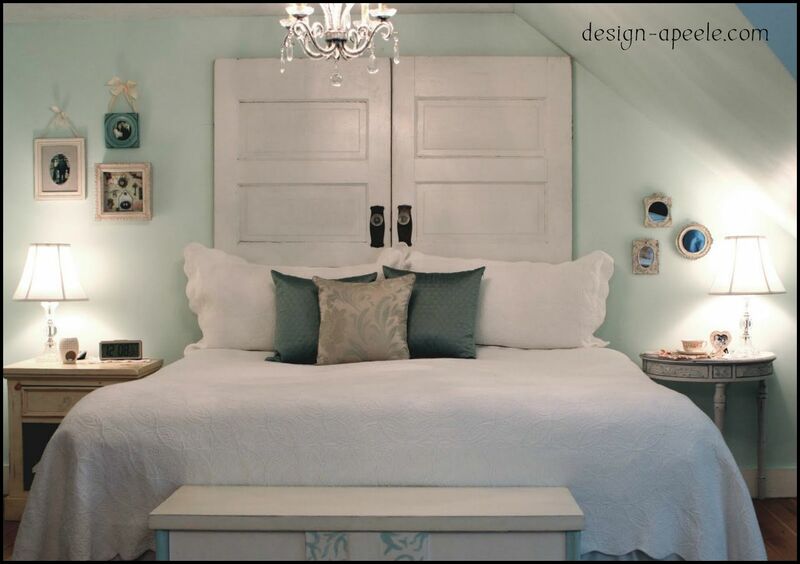 If you are lucky to snag a pair of vintage shutters, this refined look is a classy way to design a blank wall. 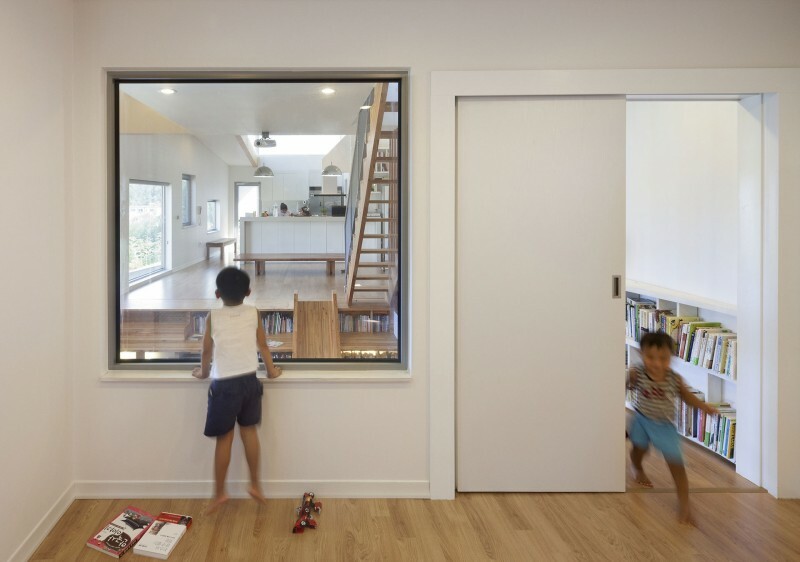 Don’t let a scarcity of windows take the joy out of your home. Sometimes having windows to the outside can be a perplexing problem. You never know who might decide to make a surprise appearance. Dip into my design magic black hat to conjure up new ways to open up dark spaces. The light fantastic is really never far away.